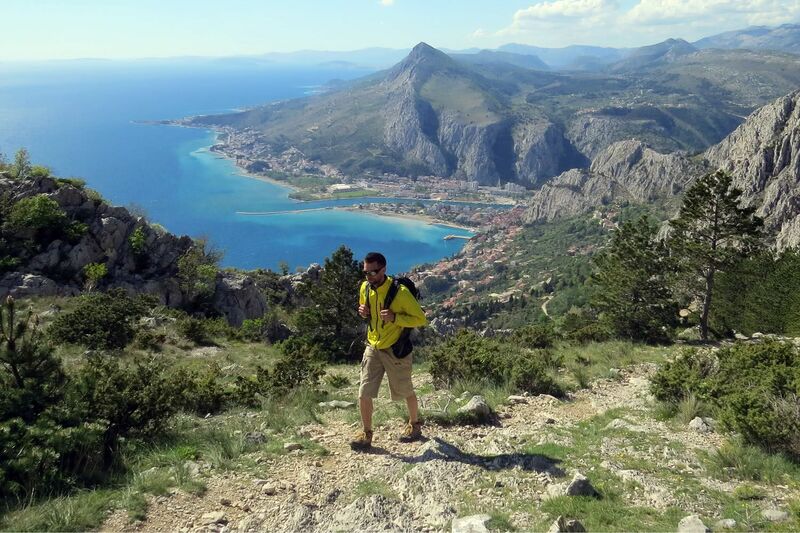 We invite you to join us off the beaten path on one of our adventure trips in Croatia and surrounding Balkan countries. 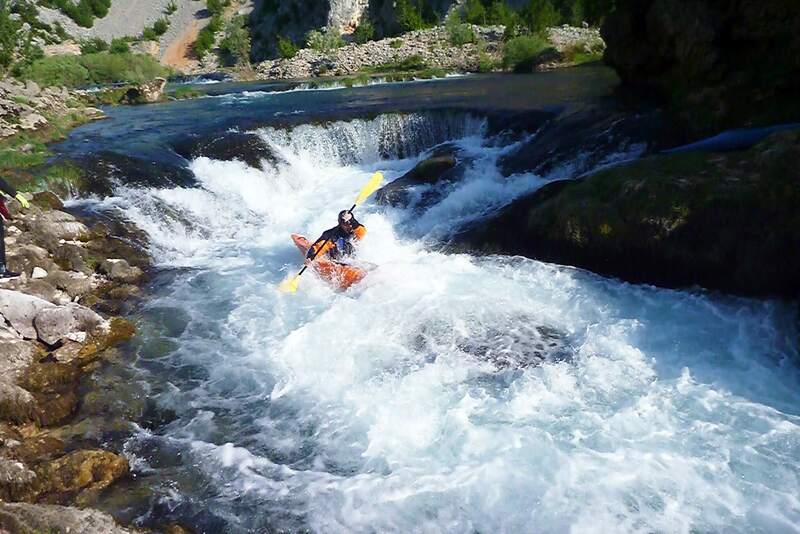 We offer a wide range of adventure holidays in Croatia, Slovenia, Bosnia&Herzegovina and Montenegro. 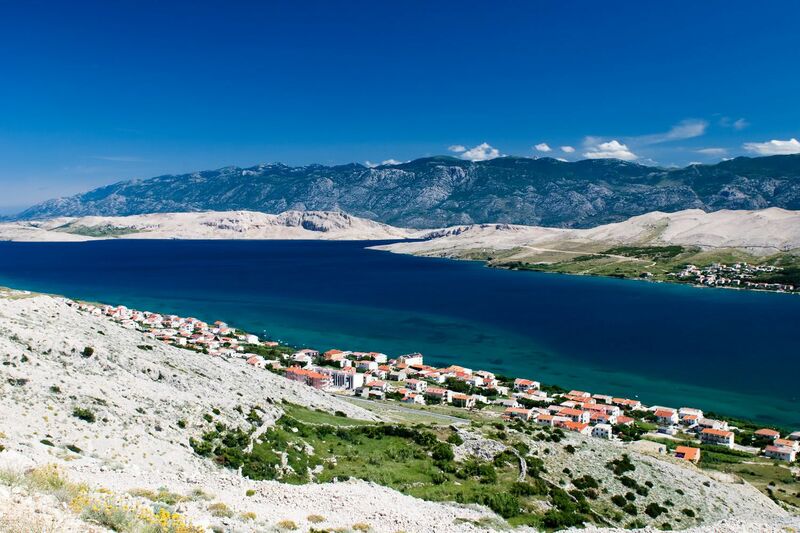 Discover the National Parks, mountains, rivers, Adriatic coastline and islands, sleep in charming villages, explore medieval towns, enjoy the food, meet local people and learn about the traditions. 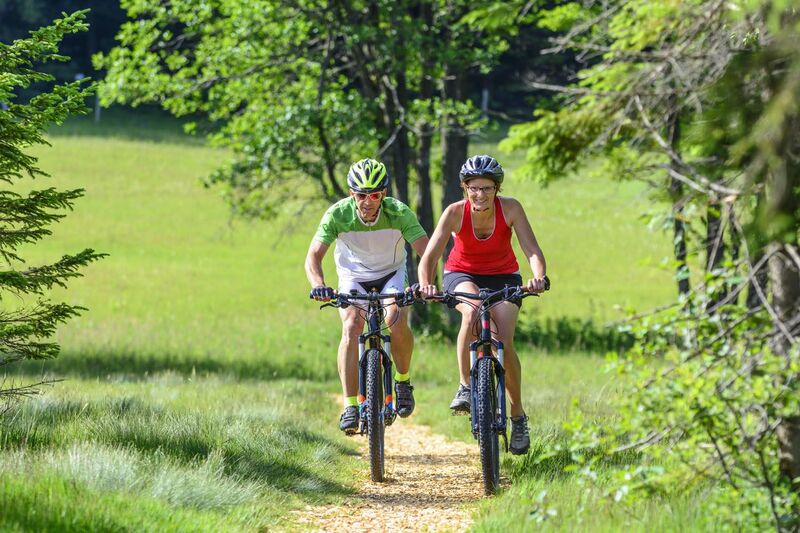 Outdoor activities such as walking, hiking, cycling, rafting, kayaking & sailing are the best way to explore the many hidden treasures and immerse yourself into the sights and perfumes of this special region. 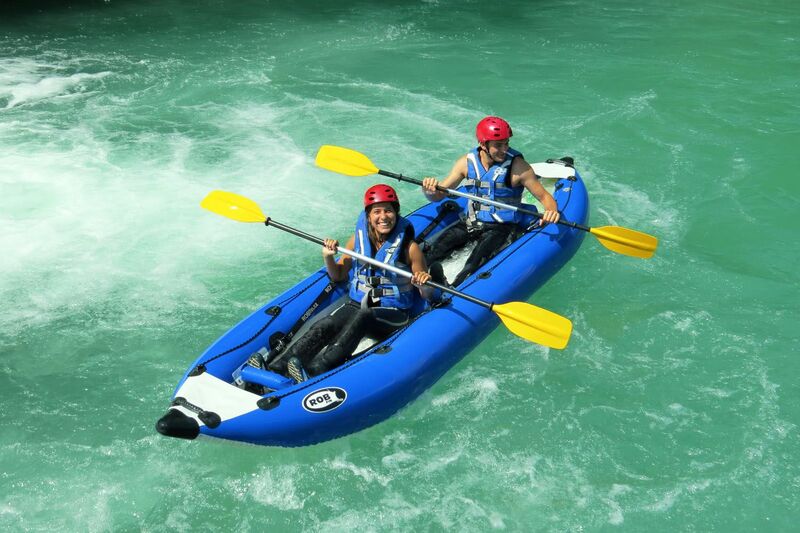 We promise you a trip of a lifetime!